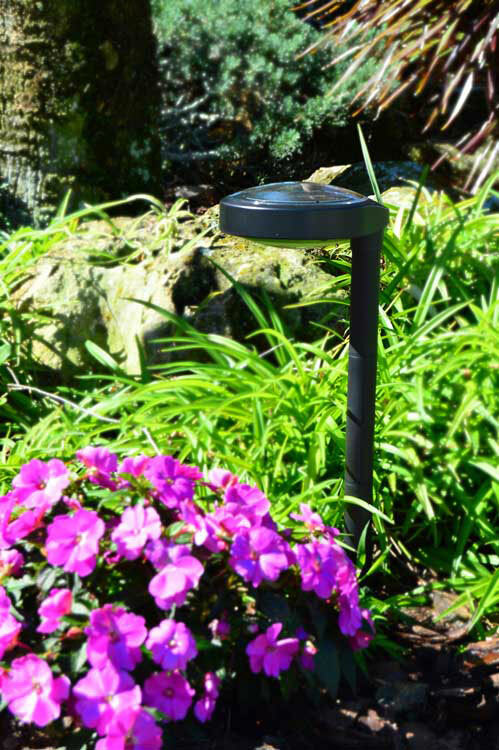 Send Us Your Photos of free-light Solar Lighting Installations! We love looking at happy snaps (photographs) from customers who have installed free-light solar lighting products around their home, cottage or place of business. Please send us yours! To properly thank you, not only will we feature selected photos in upcoming blogs, we'll send you a special promotion code for 10% off your next free-light order. But hurry, this offer ends when September does. You don't have to be a professional photographer. Click away and email your pictures to Wendy, our marketing gal.